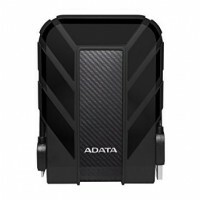 The HD650 is back stronger and bigger than before. 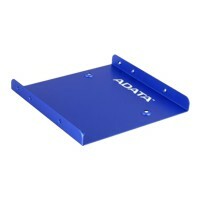 Its impact-absorbing rubber coating and three-lay.. 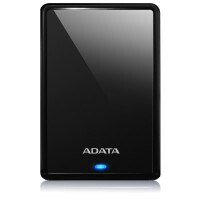 The HD710 Pro takes external hard drive durability further. 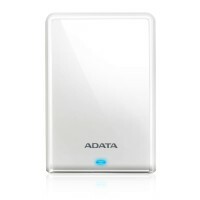 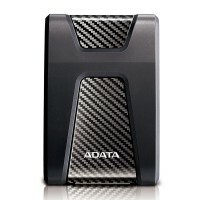 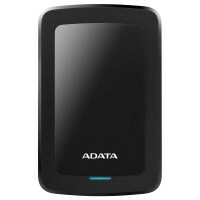 We test it to beyond IP68 dust and water..
ADATA HV300 external hard drive.. 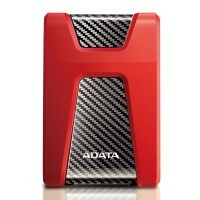 The ultra-portable HV620S packs up to 4TB of external storage in a drive that’s only 11.5mm thick. 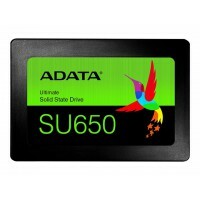 T..
ADATA Ultimate SU650 - Solid state drive - 120 GB - internal - 2.5" - SATA 6Gb/s..
ADATA Ultimate SU650 - Solid state drive - 240 GB - internal - 2.5" - SATA 6Gb/s..
ADATA Ultimate SU650 - Solid state drive - 480 GB - internal - 2.5" - SATA 6Gb/s..
ADATA Ultimate SU650 - Solid state drive - 960 GB - internal - 2.5" - SATA 6Gb/s.. 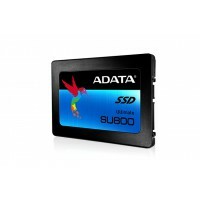 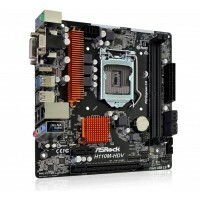 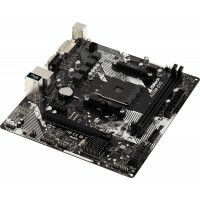 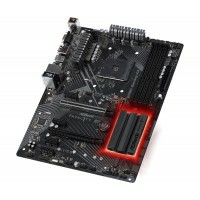 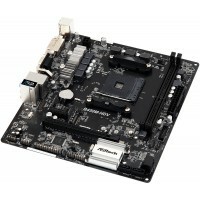 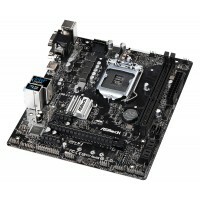 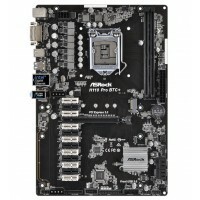 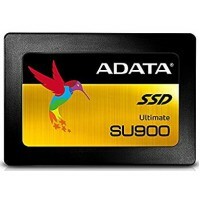 The SU800 solid state drive lives up to its Ultimate name with 3D NAND Flash that provides higher st..
Utilizing 3D NAND Flash and a high speed SMI controller, the compact Ultimate SU800 M.2 2280 solid s..
ADATA SU900 512GB SSD 2.5inch SATA3..
ASROCK H110 PRO BTC+ mATX LGA 1151..
ASROCK H110M-DGS R3.0 Socket 1151 mATX..